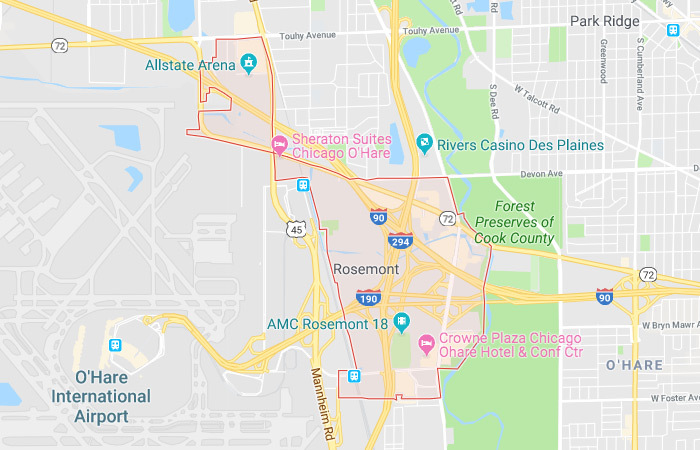 Rosemont is a key component of the Golden Corridor in Chicago that houses several headquarters of Fortune 500 companies. As businesses have grown in the area, the need for technology staff has grown as well. There is a struggle among these companies to obtain top talent. CultureFit Technology will help you drive your growth goals across the finish line. CultureFit will work with you to identify the right candidates in this oversaturated market. We don’t review candidates for their experience and talent alone. Instead, assess experience alongside passion, drive, and culture match to propose candidates that we know will make a difference for your business from the very first day they start. If you’re looking for better IT professionals to help drive your organization forward, we’re here to help.  As a technology staffing agency serving Rosemont, we’re your local IT staffing experts for this community and beyond. We’ll partner with you to identify the best candidates to fill your roles. We also support more immediate hiring needs to ensure your most critical positions are filled right away. In addition to Rosemont, our team serves the city of Chicago, the surrounding suburbs, and the Greater Milwaukee area. We have a pulse on the market, and if you want to take your growth plans to the next level, use our team to help you get there. We focus on recruiting the talent and staffing the culture of your organization so you can focus on driving it forward. Ready to find the best candidates for your positions? Get started today.